Do you know how to avoid certain toxins in food while pregnant and which toxins are important to refrain from consuming? Nutritionist Del Millers, PhD shares everything you need to know about maintaining a healthy pregnancy diet. 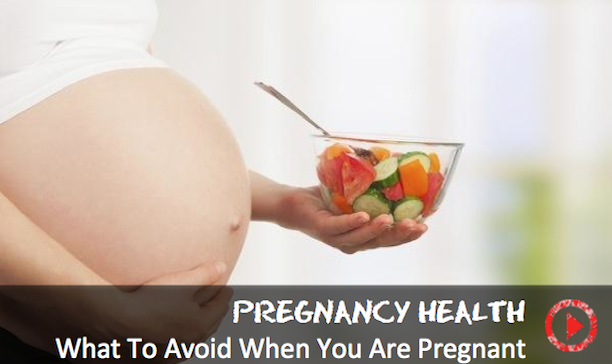 There are toxins in ordinary every day food that you should avoid while pregnant. You have things like the deli meats, processed foods, and the hot dogs. Things like that that are filled with nitrates and methylates that you really want to avoid, that are bad news because they can have neurological effects in the body of your unborn. So you want to avoid those kind of things. You also want to avoid high-fructose corn syrup, because those can cause metabolic disorders in an unborn child. And you don't want that. So really stick with the natural whole foods. And if things are processed, hydrogenated fats and oils you'll find in pretty much all processed foods. And that's bad news because it's a toxin for the body. The body doesn't recognize partially hydrogenated fats. That's what you'll see on any label. So please read the labels. And if you see the label partially hydrogenated, it means you're eating trans-fats. And trans-fats are toxins to your body. They'll elevate your bad cholesterol and lower your good cholesterol. So be aware of those in particular and stay away form those. So read your labels.